A special treat for one punch man season 2 fans. If you are a one punch man fan and got skeptic if a new season is ever coming you will love this news. 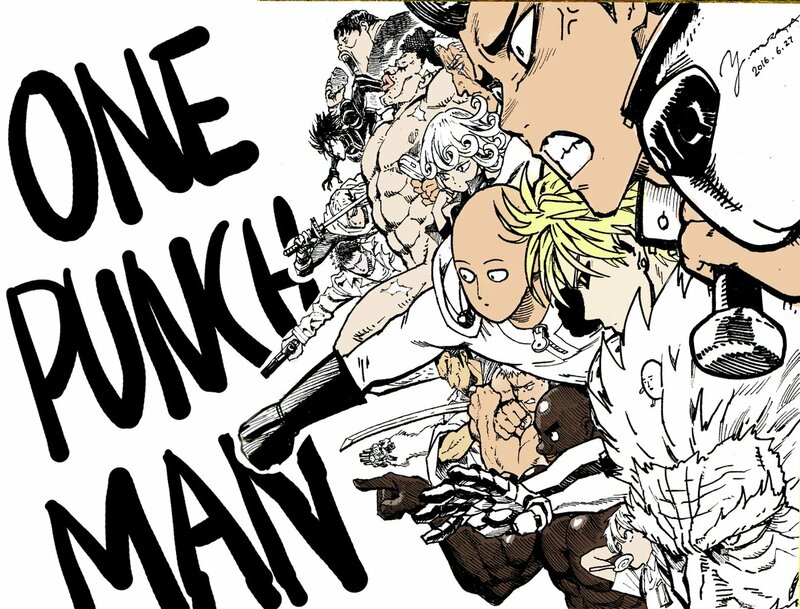 Illustrator Yusuke Murata decided to share a little sketch with the show fans keep reading and I will share it with you. one punch man production keeps the season 2 progress secret and for a long time, there wasn’t any news concerning the second seasons. Many one punch man fans have started to lose hope and started to doubt the existence of the rumors of one punch man season 2 release date. The news about the change of production company was received in suspicious and concerns among the anime fan. One punch man anime season 1 which was shown in Japan in 2015 was a great hit and won herself a large crowd of fans. The success of the show in Japan was successfully replicated around the world and the series was greatly loved all over the world. At one point in time, the series was staring at the new york times list of bestsellers. Saitama looks kind of small on the illustration, and although he is in the center of the sketch he kind of gets “lost in the noise”. 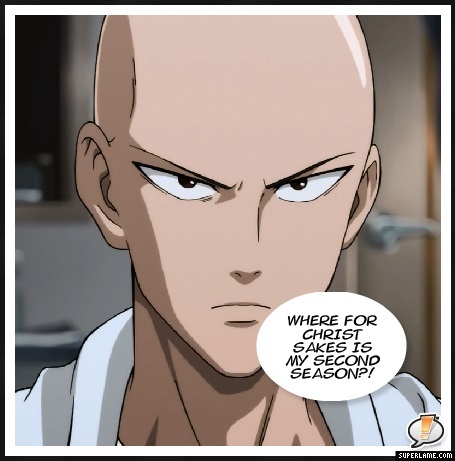 Here in OTAKUDIARY.COM, we are following the development of the one punch man season 2 developments and will let you know as soon as we will have some more news. Subscribe to our news and updates and you will get notified as soon as we have some more news.